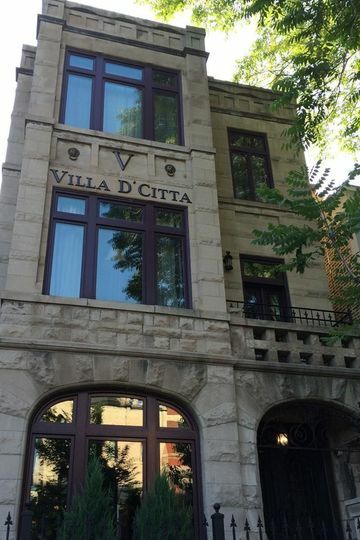 Villa D'Citta is a historic bed-and-breakfast wedding venue located in Chicago, Illinois. 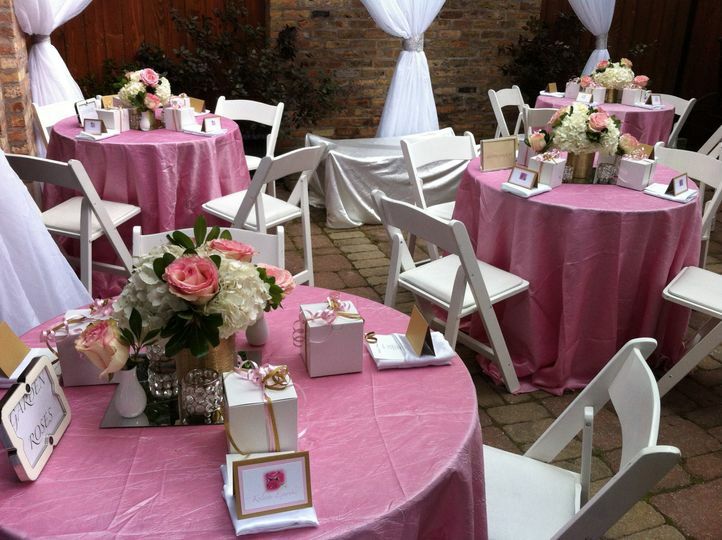 They specialize in intimate gatherings, and are nestled within the trendy neighborhood of Lincoln Park. 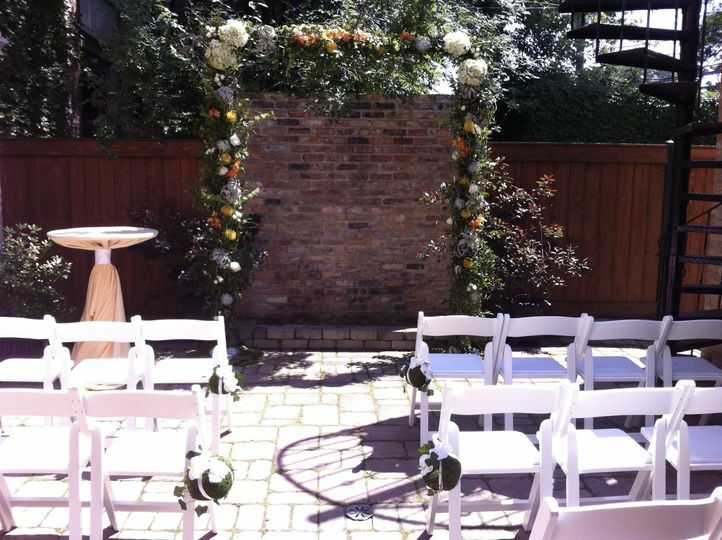 The facility was built as a family cottage in 1887, and has since been transformed into the romantic venue it is today. 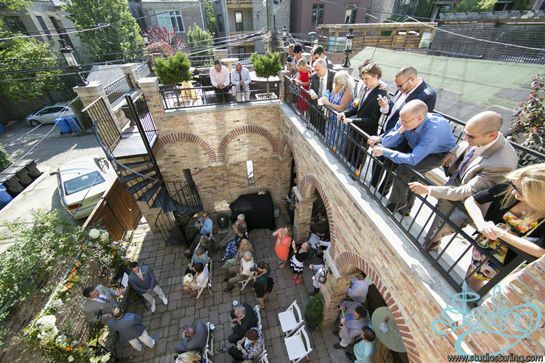 The space is ideal for full weekend celebrations for you and your guests, and the space can be utilized for a variety of wedding events throughout your time there. 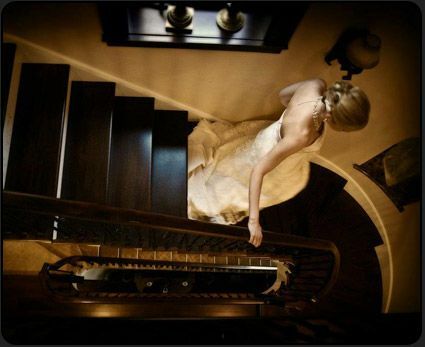 However, they also welcome couples to host just their ceremony on their unforgettable property. 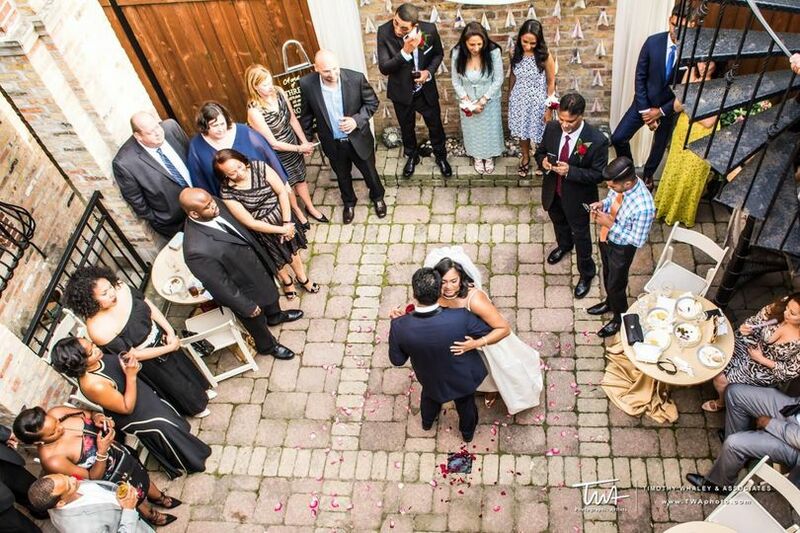 Villa D'Citta is happy to host a variety of wedding events, including your ceremony, reception, rehearsal dinner, bridal shower, and engagement party. 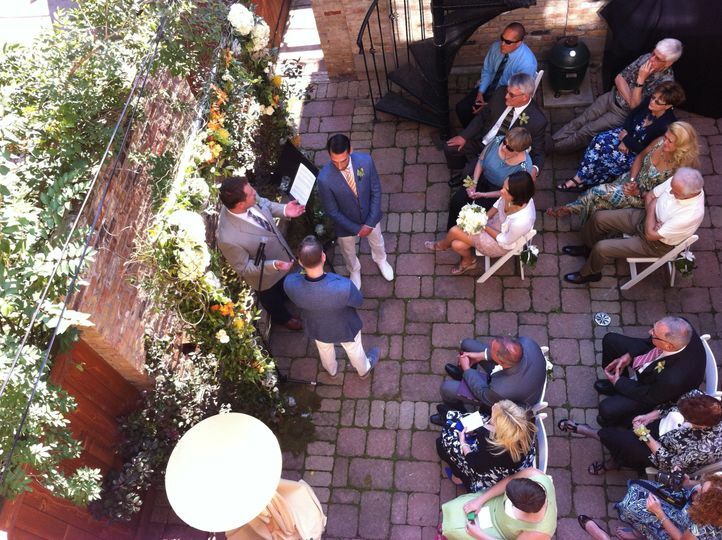 Elopements can also be happily accommodated. 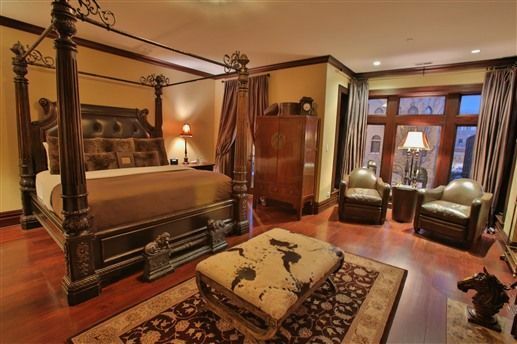 You and your partner are welcome to select an all-inclusive package that includes the entire weekend and mansion. Proof of liability insurance can be provided for peace of mind. The team at Villa D'Citta is pleased to offer the services of an event planner, who can assist with making important decisions and securing every final detail. To ensure everything goes smoothly throughout the celebration, the staff can provide setup services beforehand.